Philipiak Milano 1967 uses more than half a century of experience in the production of this exclusive brand, which includes a number of prestigious products. The Philipiak Milano 1967 Brand is uniquely designed with a focus on high quality, exclusive style, and good health. 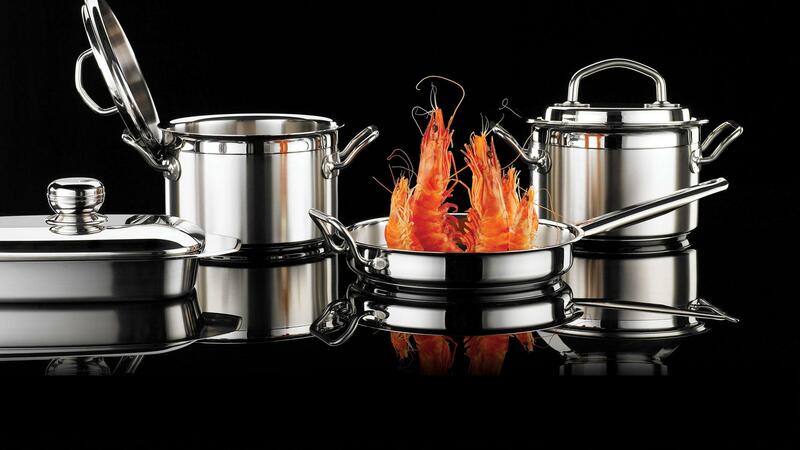 Most importantly, all Philipiak Milano 1967 cookware pieces are made with the highest quality grade stainless steel. Our company also offers fine cutlery, modern forged knives, and porcelain dining sets. And, Philipiak Milano 1967 regularly introduces new product lines and expands its culinary range. 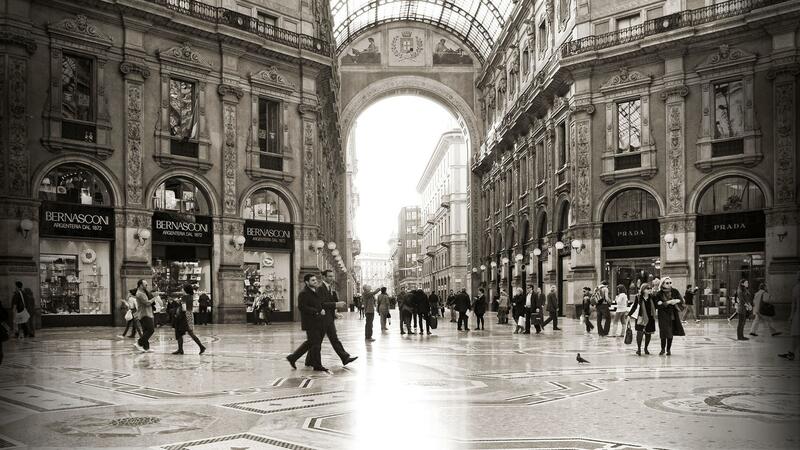 Due to the special care of the direct relationship with each customer, Philipiak Milano 1967 strongly maintains the trust and loyalty of our patrons.